Ideal for those guitarists who prefer the brighter tone of carbon strings. Precision round and extremely stable in tuning. 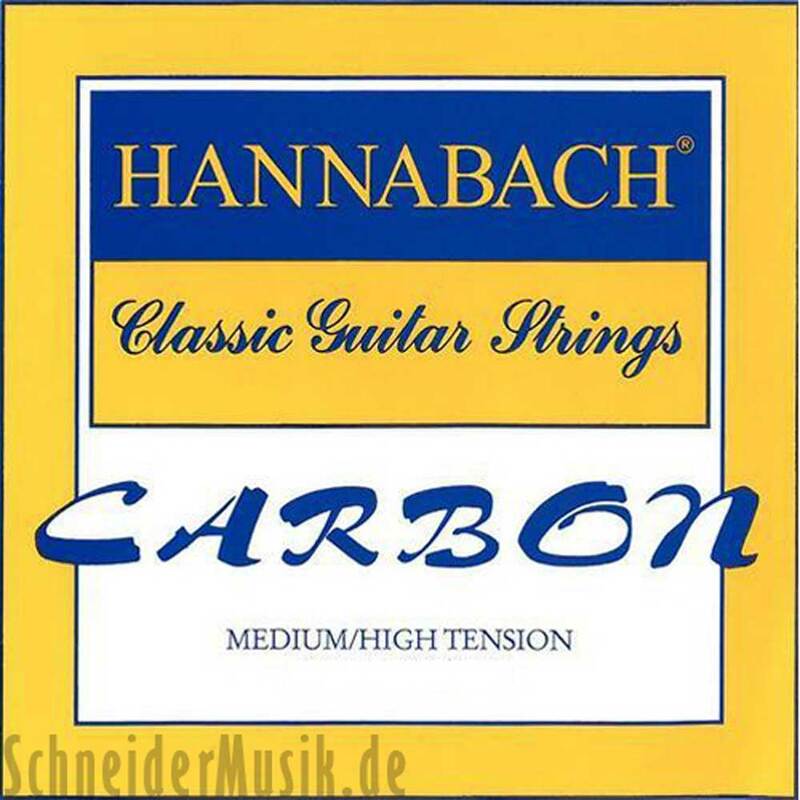 You can combine these carbon trebles with any set of HANNABACH bass strings.